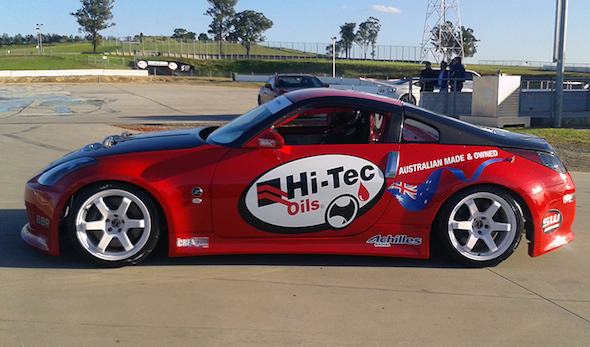 We are happy to announce Hi-Tec Drifting Australia as the host of the Formula Drift Asia finals at Sydney Motorsport Park with Presenting Partners Achilles Tyre and Hi-Tec Oils. Along with the Formula Drift Asia Finals Hi-Tec Drift will also be hosting their Figure 8 Drift Competition on the Friday evening from 6.30pm. Hi-Tec Oils Figure 8 Drift series is a Top 16 Tandem Drift Battle Competition featuring top Australian drift competitors. The Freestyle Kings motocross team will perform a live demonstration of extreme backflips and jumps, we’ll have the Hi-Tec Dancing Girls, a jumping castle for the kids and heaps of giveaways to make for a fun-filled night of drifting. It will be a family affair not to be missed. 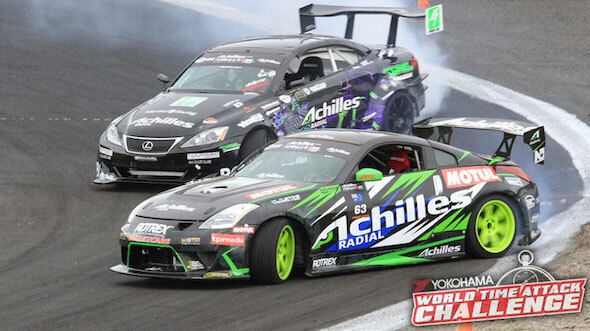 Entry to the Friday Night Figure 8 Drift is free with a Friday or Multi-Day WTAC Pass. Entry after 5pm (Figure 8 Drift ONLY) is $25.00 and includes access to the Figure 8 Drift VIP spectator area.